The 2013 legislative session is finally complete after going into overtime last Friday, June 21, 2013, a day after its scheduled end date. 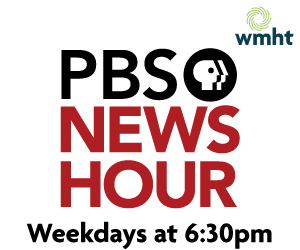 In this week's program, we analyze what it all means with Karen DeWitt of New York Public Radio and Pat Bailey from CBS6. Watch the full program above.